More than 40 years later, we revisited the former U.S. President Nixon. Get your copy today. 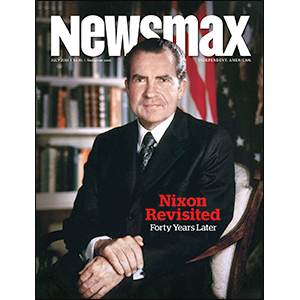 'Nixon Revisited' Newsmax Magazine July 2014 More than 40 years later, we revisited the former U.S. President Nixon. Get your copy today.